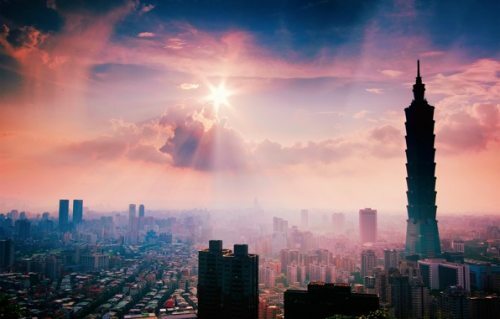 There are flights from Montreal to Taipei, Taiwan available on United Airlines from September to December 2016, for $778 CAD roundtrip including taxes. This is 33% below the typical best roundtrip price from Montreal to Taiwan. and search for a flight from Montreal to Taipei, Taiwan (TPE). Note: The first search result on Flight Network is not always the best one. Have a look through the first 10 results, for the flights with the shortest duration. 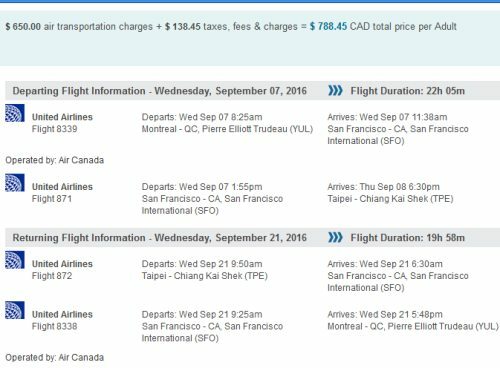 montreal, yul, flight deals, asia, east asia, taipei, taiwan, tpe and united airlines.